Provisional Target assignments can be found here. 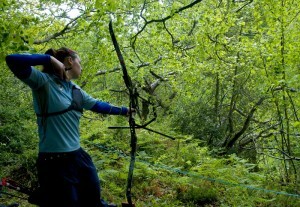 Wicklow Archers is hosting the Irish Open Field Archery Championships 2015 on Saturday the 2th and Sunday the 3th of May. The competition will start with practice and registration at 8.30am on each day followed by equipment inspection at 9.00am. Shooting will start at 9.45am and each day’s shooting will end around 4.00pm. Fees: 2 day: €25 for adults/€15 for juniors; 1 day €15/€10.